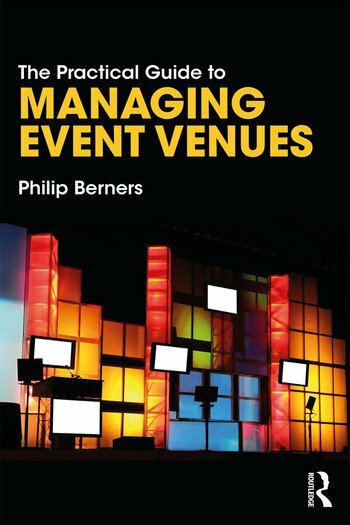 Philip Berners has been the event manager at high-profile venues, including the London Hippodrome, Camden Palace and Thorpe Park. He has also organised events in a range of venues in the UK, Poland, Portugal and Italy. His knowledge of using venues for events extends to public parks, royal parks, conference centres, nightclubs, hotels, restaurants, sports centres, exhibition halls, country houses and disused warehouses. He is currently lecturer and course coordinator for the BA Hons Events Management programme at the Edge Hotel School, University of Essex, UK.